What’s one of the best parts about summer in Fort Collins? First of all, you don’t have to shovel any snow, which is a huge perk. The US Nationwide Children’s Hospital reported 1,647 cardiac-related injuries from 1990 to 2006 that resulted from shoveling snow. You also don’t have to worry about slipping on ice, which can result in broken arms and wrists. Considered an extremely bike-friendly town, people take advantage of the many bike paths in the city for leisurely rides. You might even ride your bike to our favorite brewery for an ice cold brewski on a hot summer day. If you need to cool off, you might head over to Horsetooth Reservoir for a boat ride or some standup paddleboarding. Either way, the cold, dark days of winter seem like a distant memory. However, all the snow and ice can take a toll on your house, which could appear dingy and unclean. Is it time to pressure wash your home? Power Washing your home is a great alternative to getting on a ladder and scrubbing the dirt and grime off of the exterior of your home. Some wives out there might recoil at the idea of their husbands standing on the high rungs of ladders outside of their homes. Rest assured, ladies; you can hire Horner Painting to power wash your home to spare your men any injuries. Why Power Wash Your Home? The wind and snow that accompany winter and springtime weather can accumulate into a grimy appearance. Power washing your home could make it appear like new. The hotter weather in summertime means that you don’t have to worry about water freezing, which is a huge plus. It’s also a good idea to power wash your house before fall, when leaves could drop into your home. 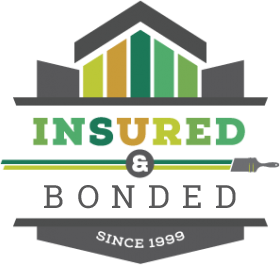 Since 1999, our painting contractors have performed high-quality work on a variety of different homes in the Fort Collins area. 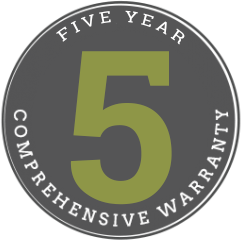 Our insured company offers a 5-year comprehensive warranty on all of our projects, and we won’t expect any payment until the job is finished to your satisfaction. Our house painters in Fort Collins provide outstanding results with their services, which include interior and exterior painting, color match, minor drywall repair, minor failed siding repair, fencing and railing, caulking and glazing, decks, railings, and patio covers, varnish and clear coat work, staining, garages and basements, and trim paintings. Before any interior painting services, we move all the furniture out of the way as well as masking, covering, and protecting anything that we are not painting. In addition to painting, we can fill any holes, caulk, and fix any cracks that need repair before beginning the painting process. Does your home need painting or power washing services? 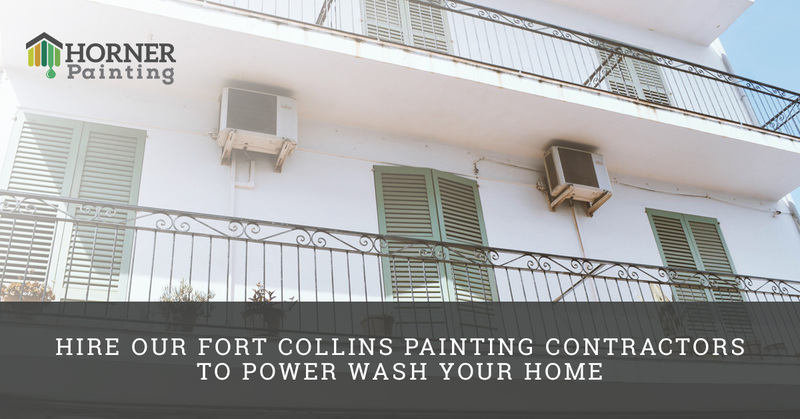 Contact our Fort Collins painting contractors today to get started. 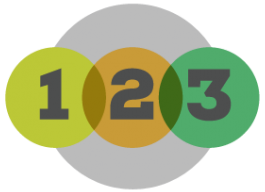 We would love to add you to our list of happy customers.